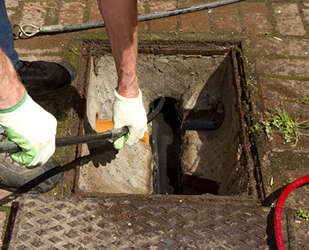 Approved by South West Water, we offer a comprehensive selection of blocked drain clearance methods making light work of your blocked drain, unblocking your drain safely and cost effectively. Here at Drainsolve, our team use 'no dig' solutions, allowing them to unblock your drain quickly and effectively, resolving the issue with minimum disruption to your property. Get in touch on OFFICE O1395 579779 or 24 HR 07831 630364 or visit www.drainsolve.co.uk to find out more.